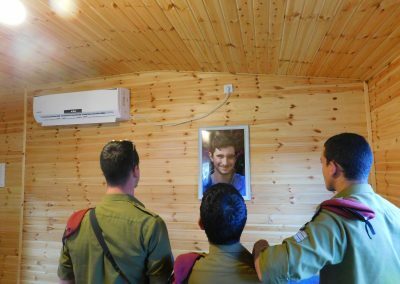 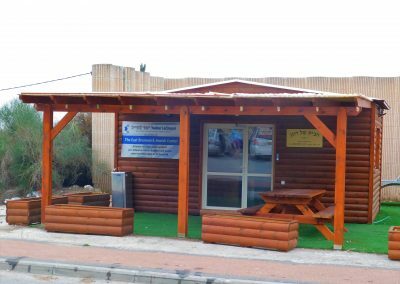 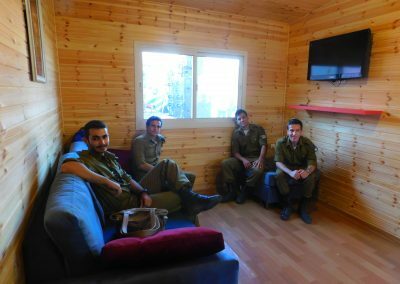 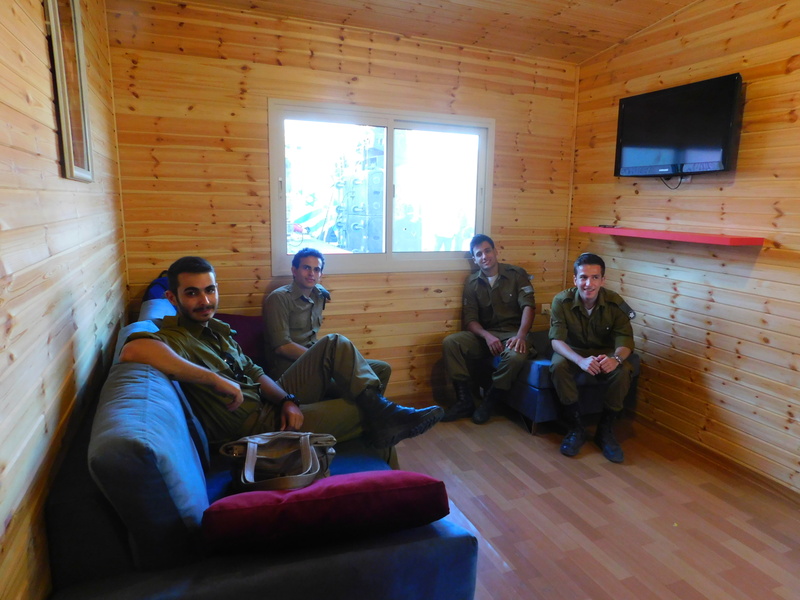 Our Warm Corner in Psagot was built in memory of Ronen Lubarsky, z”l, a special forces soldier who was murdered by a terrorist during a mission in nearby Beit Lehem. 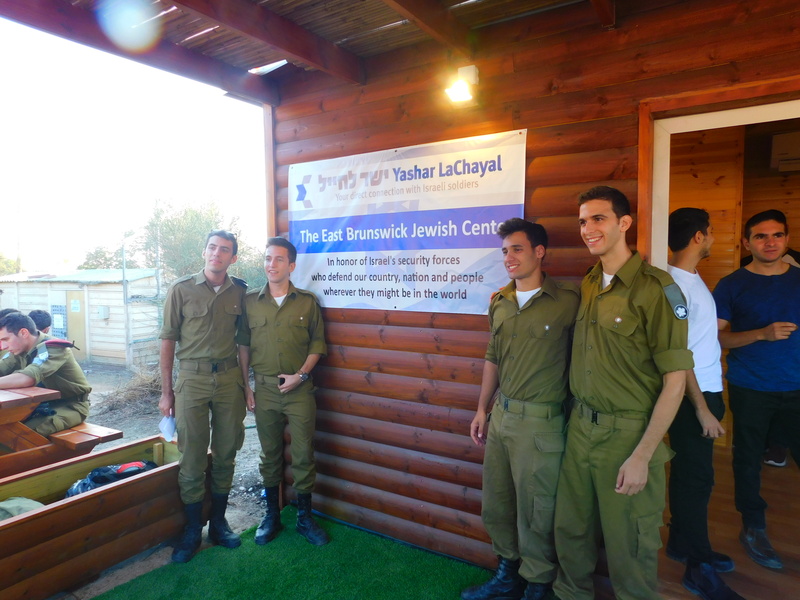 It is sponsored by the East Brunswick Jewish Center. 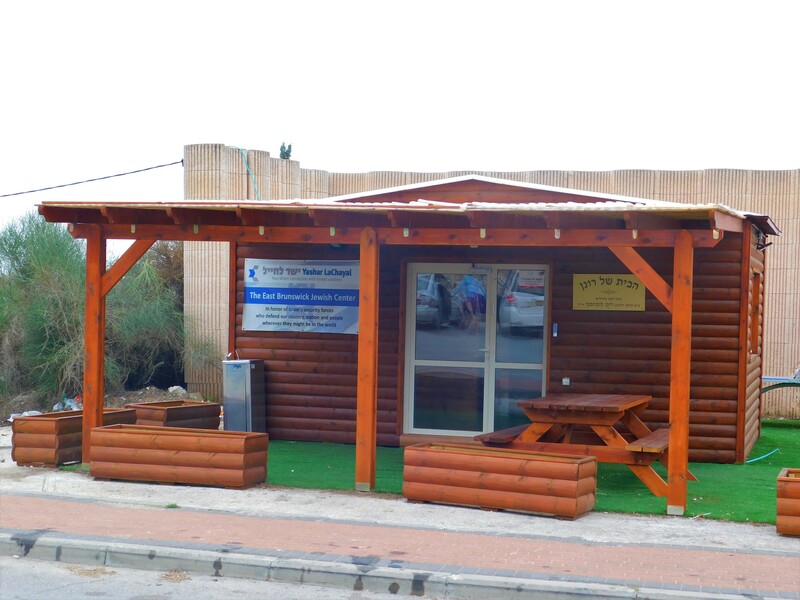 Sponsor a month worth of supplies and maintenance for our Warm Corner in Psagot!